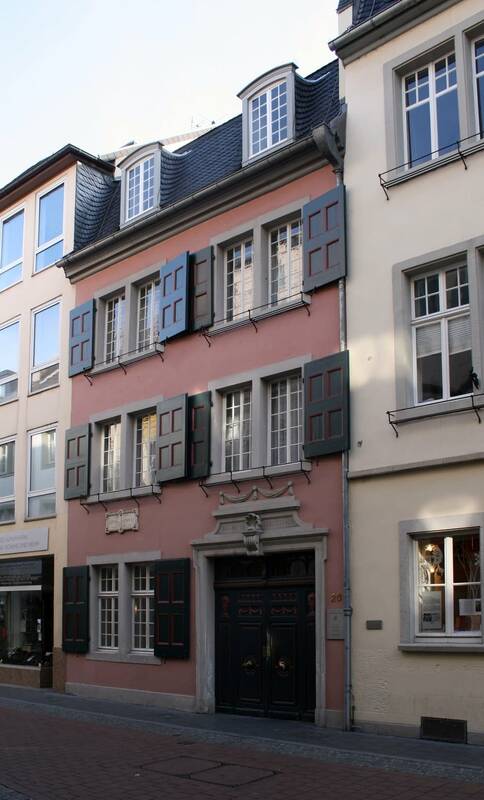 Beethoven was born in the small German city of Bonn, and came of age in the period of classicism. He was recognized early as a child prodigy, and when he moved to Vienna as a young man, quickly asserted himself as a leading composer. At about the same time, he began to lose his hearing; amazingly, much of his music was written when he was partially or virtually deaf. 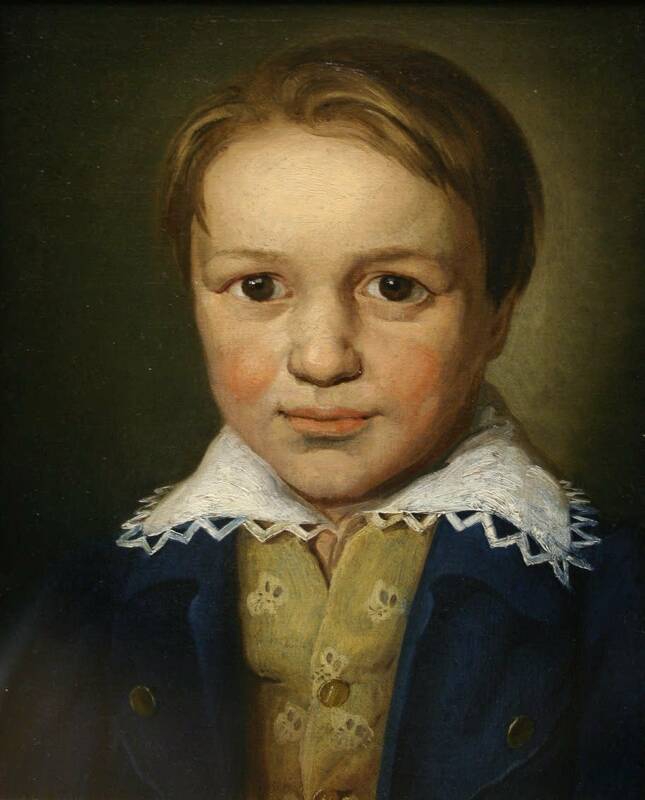 In his 30s, Beethoven began to blaze a new trail in music, composing works that are still central to the repertory. His most familiar works are probably his symphonies and concertos. 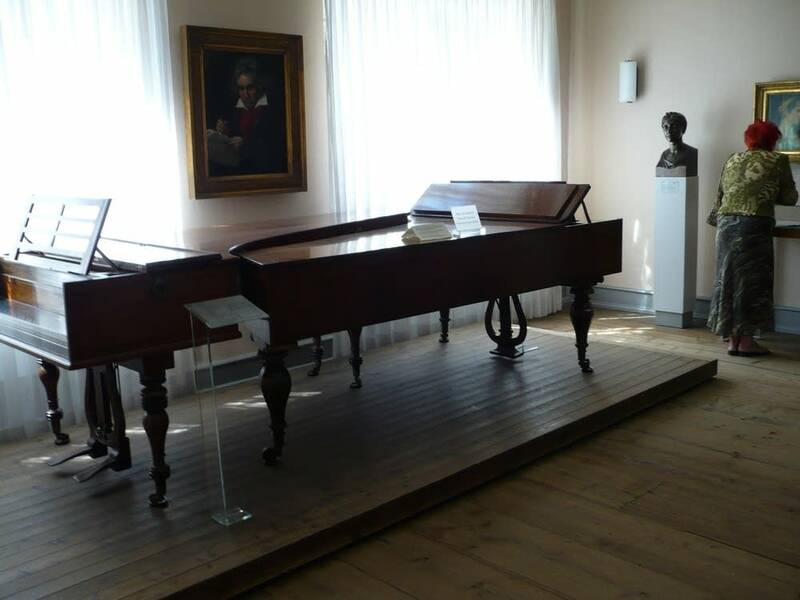 But his piano and chamber music is no less significant, and he also made ventures into sacred music, and his one opera continues to be performed regularly. 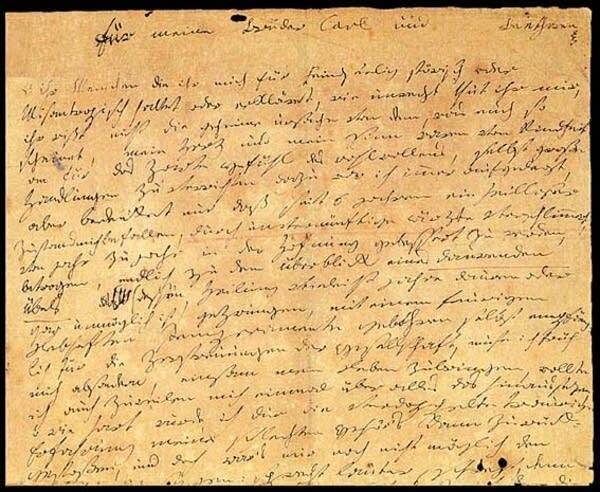 Beethoven became a European celebrity during his lifetime — even though some of his later works baffled his contemporaries and had to wait decades for true appreciation. After his death, his influence only grew wider — indeed, his importance on composition, on the role held by composers, and on performers is hard to overestimate. 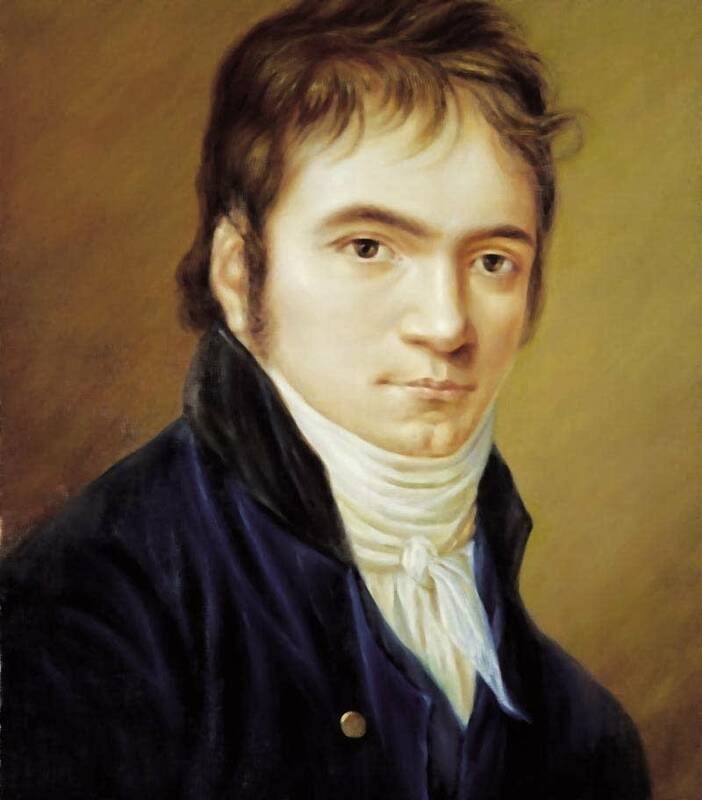 It was not long after Beethoven's death that people began to talk about "three periods" in his music. Despite the obvious simplifications involved, this division continues to be used and discussed today. 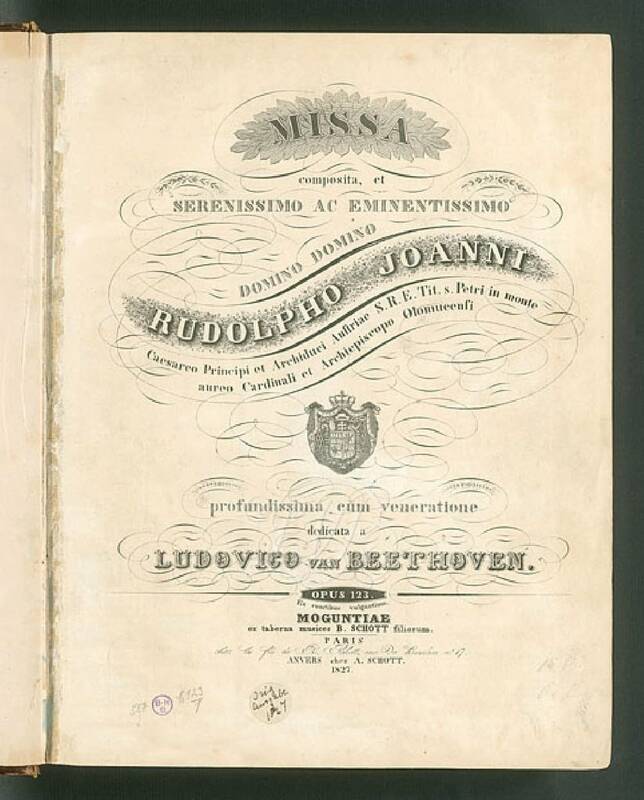 In the early period, Beethoven uses the language of Viennese classicism established by earlier composers, above all Haydn and Mozart. Here the emphasis is on clarity, restraint, and balance. 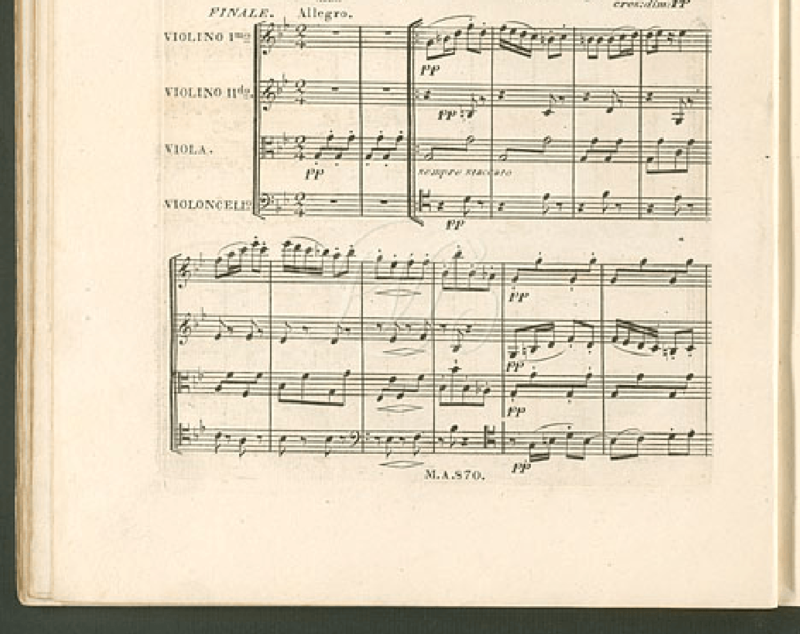 In this period Beethoven also writes many smaller pieces for ready public consumption — dances, variations on familiar tunes, etc. 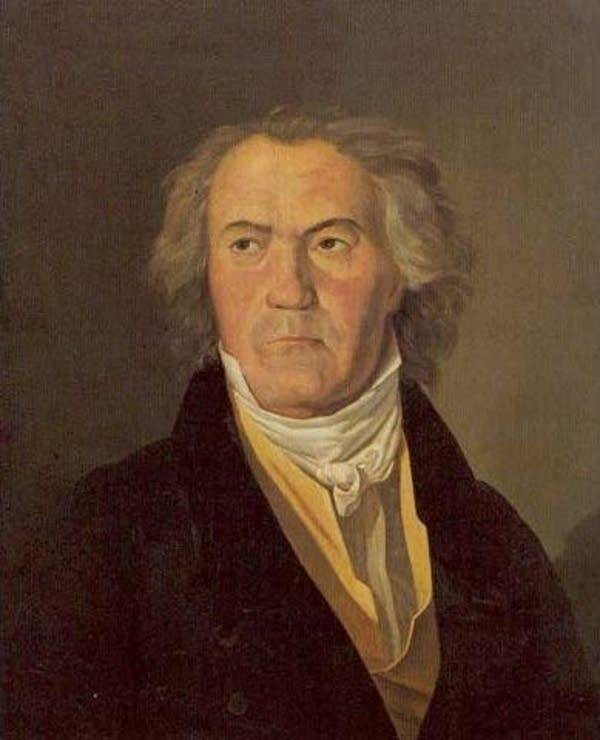 From these ten astoundingly productive years come most of the pieces that audiences think of as "the famous Beethoven," such as the Fifth Symphony, the Violin Concerto, and the opera "Fidelio." Often, these new pieces are simply longer, as Beethoven develops his technique of taking a simple theme, and working out its implications for maximum effect. This period also sees Beethoven working out his own approach to the symphony — which will exert immense influence on later composers. These last years are more difficult to summarize. They include some works that are big and imposing (the Ninth Symphony), and occasionally, a regular potboiler ("Wellington's Victory"). But the phrase "late Beethoven" usually refers to something else. 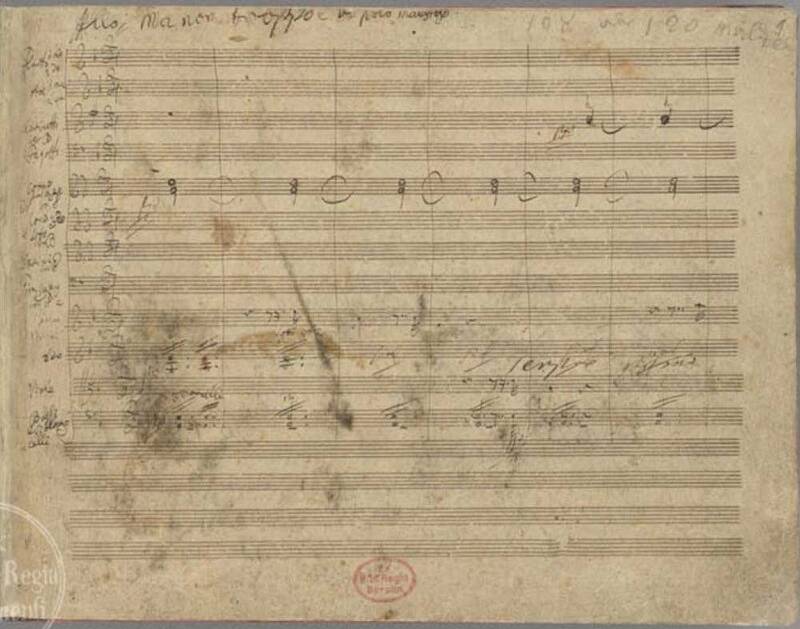 If middle-period Beethoven is "public," then this "late Beethoven" could be thought of as private. 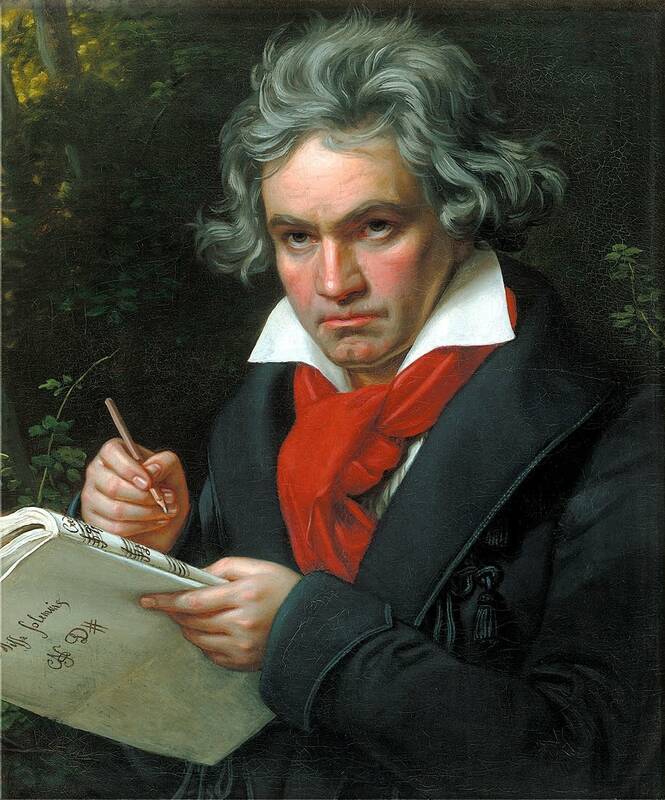 Many of Beethoven's works are now for smaller forces, especially string quartet and solo piano. There are no more concertos, and fewer symphonies. The earlier urgency gives way to moods that have been described by words such as "interior," "contemplative," and "visionary." 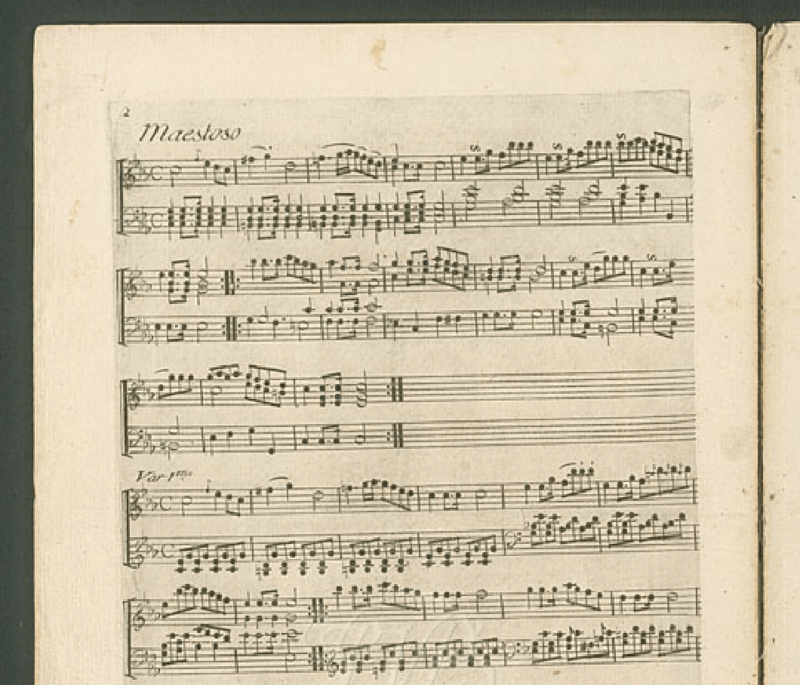 Sometimes pieces are no longer organized by standard designs (such as a three-movement sonata), but by some freer plan — without any loss of musical depth. In fact, these final works are often called the most challenging that Beethoven wrote, and the greatest. Rex Levang, a longtime member of Minnesota Public Radio's classical music department, hails from Duluth.